Fang Marketing-Blog-Big Data Means Big Opportunities For Your Business. Are You Ready? These two simple words seem to be on the tips of tongues in all corners of the digital marketing world today. But just what IS big data? And just how can you apply it to achieving big results for your business? Allow us to take a moment to dive deeper to explain. And then download the FREE Big Data ebook from Fang Digital Marketing toward the end of this blog post. Simply put, data is getting bigger. And bigger. And bigger. Each and every day. In fact, in 2012, more data soared across the Internet in a given SECOND of a given day than was stored on the ENTIRE Internet just 20 years ago. That, my friends, is a LOT of data. Long gone are the days of the megabyte, terabyte and gigabyte. Now, we’re talking in terms of petabyte (one quadrillion bytes, or around 20 filing cabinets full of text) and exabyte (1,000 petabytes, or 1 billion gigabytes). And each day, 2.5 exabytes of data are created. And every 40 months, that figure doubles. 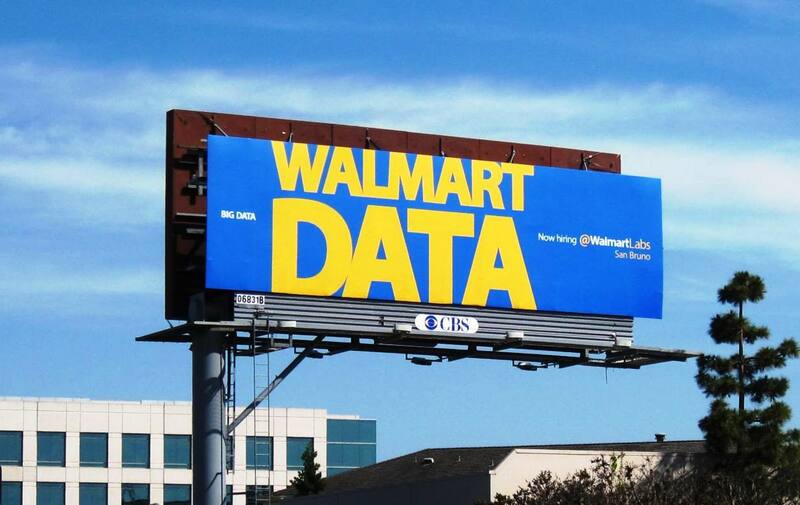 Each day in America, Walmart collects more than 2.5 petabytes of data from its customer transactions…during a typical hour. But as powerful and exciting as it is, Big Data can also arouse a lot of big doubts among digital marketers and advertisers today. In fact, it seems like some of them think that Big Data is just a bit TOO big for their liking. Or understanding. Of course, this is always the challenge when it comes to any data mining and data analysis endeavors. But it’s important to remember that with Big Data…comes VERY Big Opportunities. Especially when it comes to your PPC campaigns. Here at Fang Digital Marketing, we’ve never shied away from Big Data…or Big Opportunities. In fact, we’ve always eagerly anticipated, embraced and analyzed both. And we’ve also always loved to dream and think BIG. We’ve also always enjoyed helping our clients and partners do big things. Real big things. To that end, we recently published an informative, fun, easy to read and digest ebook called Big Data. Bigger Opportunities. In this ebook, we dive deeper into all the chatter behind Big Data…and show you how you can use Big Data to dig deeper and further optimize and enhance your PPC campaigns. Among the helpful tips in this ebook, you’ll find insight into ways you can use Google AdWords Scripts to drive creative, powerful and effective changes to your PPC campaigns. Find out more today by downloading this informative ebook for FREE, simply by clicking here. And contact us when you’re ready to start learning even more about Big Data. And how it can be used to get big results for your business or brand. Remember to always dream BIG.